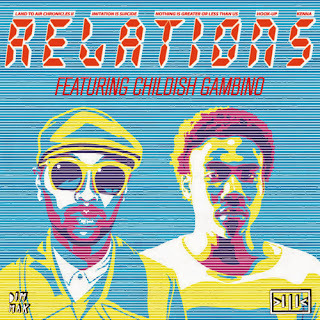 Kenna featuring Childish Gambino - "Relations"
Kenna's funky and sexual tune "Relations" returns, but it is a remix featuring Childish Gambino adding a new element of goodness to this one. 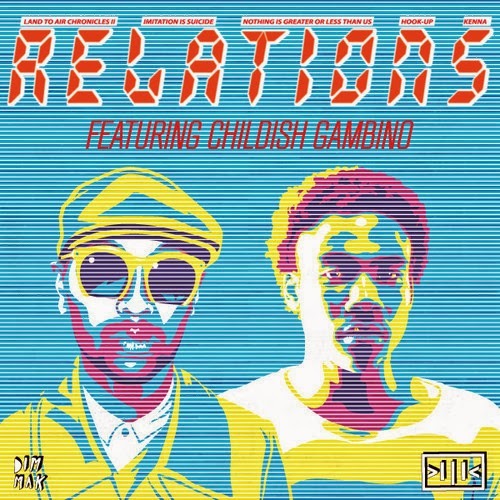 The track was produced by The Neptunes own Chad Hugo and not only was a perfect fit for Kenna, but now it works just as well to have Gambino on that. He adds his unique flow and punchlines that has helped him gain a huge following. Stream the remix below.